Earlier this year, Active Wellness opened a 12,000 sq. ft. fitness center at the Century Plaza Towers located in Century City, California. 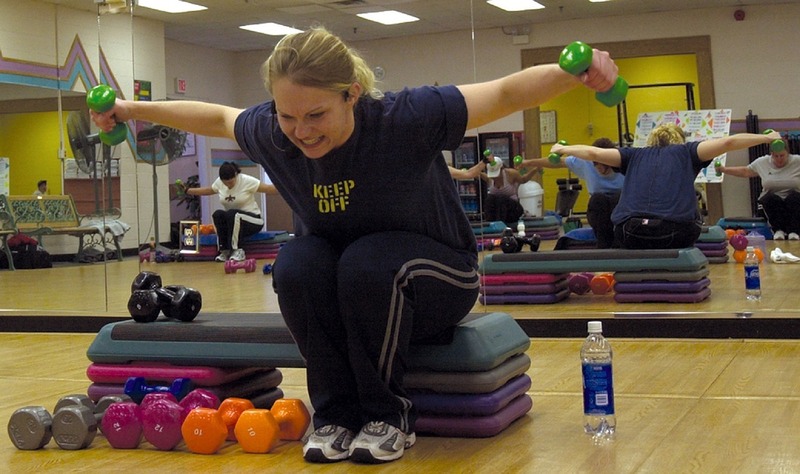 This tenant only fitness center amenity is available to 9,000 employees who work at the business park. 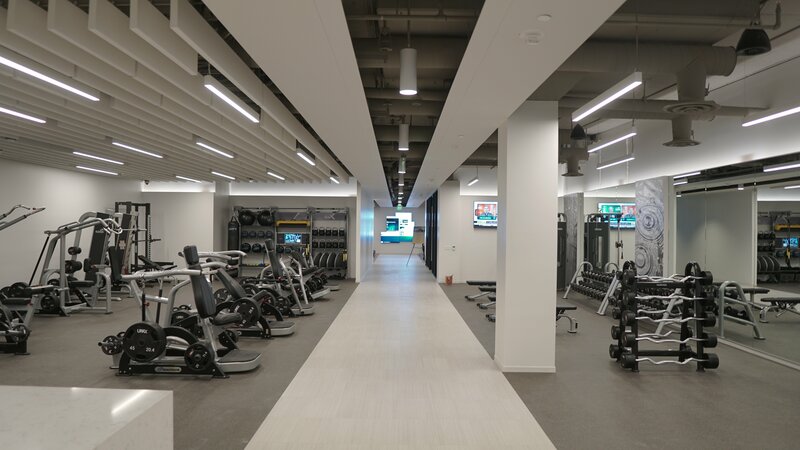 Members enjoy instructor led group fitness classes as well as virtual video led classes, personal training, private Pilates training, small group training, and full-service locker rooms stocked with luxury toiletries and amenities. Team Active team was responsible for launching the fitness center from the ground up including design, equipment procurement, hiring, programming and sales. Active recently assisted with equipment consultation, layout, and procurement along with wall graphic design and install for Mission Towers, a 2,300 sq. ft. tenant amenity fitness center in Santa Clara, CA. 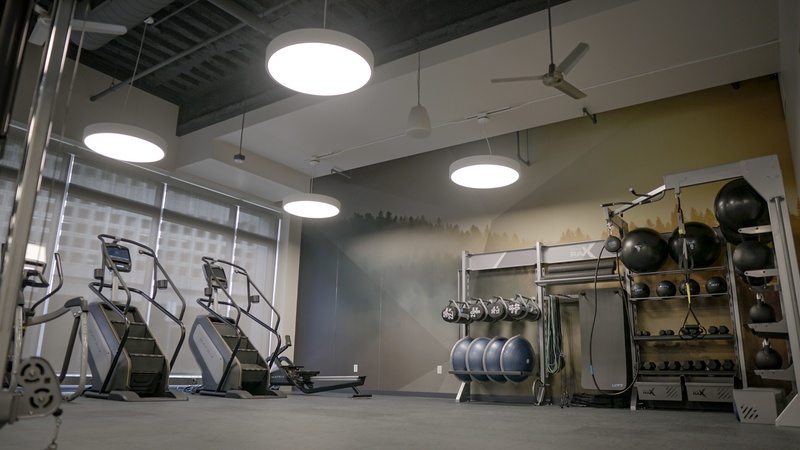 This new state-of-the-art facility includes a variety of strength and cardio fitness equipment along with showers and locker rooms to cater to the Silicon Valley employee population. Living healthy has become a priority for many people these days, perhaps none more so than the Millennial Generation. For Millennials, ranging in age from late teens to mid-thirties, living an active and health-conscious lifestyle guides their choices in where they live and what they eat, and in their choice to make fitness a part of their everyday lives.